The VIPER DR 1500 H is a Ultra High Speed (UHS) burnisher designed to cover large areas with less maintenance costs. 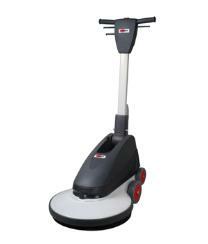 It is used for longlasting shine to hard floors. Simple and easy to use controls.